Stylo G, Wilkinson, Franky Rizardo, Blonde, Ferreck Dawn and more. Gary plays new tracks from Stylo G, Wilkinson, Franky Rizardo, Ferreck Dawn, Tony Tokyo, Rudimental, Cadenza vs Jakwob, Abra, NVOY, Baskerville, Skream and more. 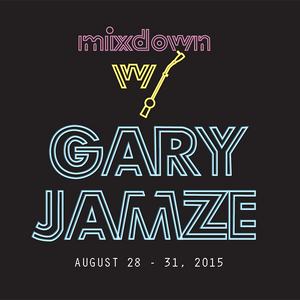 Listen to Mixdown with Gary Jamze Fridays on BBox Brooklyn Community Radio, Saturdays on 88.5 WRKC FM and Mondays on Dash Radio Electro City.